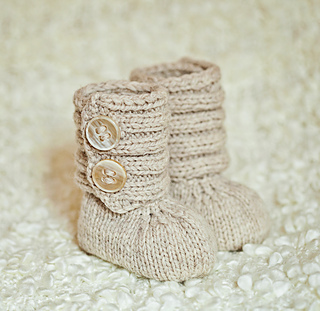 This is a PATTERN for knitted Baby Booty Boots! The price is for pattern only, not for the finished item. 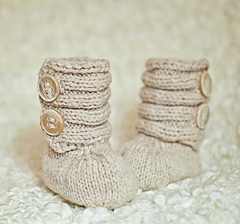 Pattern is written for size 0-6 months, changes for sizes 6-12 and 12-18 months are in . Thank you for looking and keep an eye out for more patterns to come!